In this video, author Jess Stratton reviews several tools to get an overview of the health of your company. Those tools are the Snapshot tool, Insights, the Bill Tracker, and the Invoice Tracker. Even if you're not an accountant, understanding the basics of QuickBooks Pro 2017 is an empowering—and in some cases, essential—skill. In this course, Jess Stratton shows you how to create and back up your company's QuickBooks file and quickly set up shop by adding all of your financial accounts. In addition, learn about adding products and inventory items. Once you're all set up, Jess walks you through the day-to-day operations that keep your business running: creating estimates and purchase orders, sending invoices, processing payments, and printing checks. Plus, learn how to run reports, find data about your business, and manage end-of-year preparations. 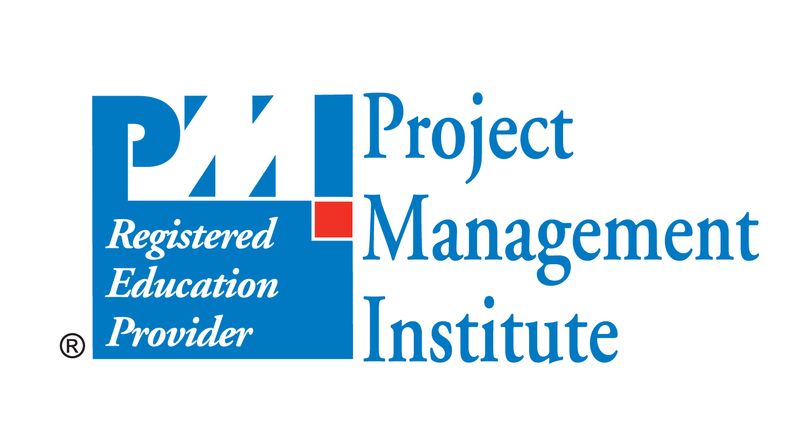 Lynda.com is a PMI Registered Education Provider. This course qualifies for professional development units (PDUs). To view the activity and PDU details for this course, click here. Identify where to find a general snapshot of how your company is doing financially. Recall the difference between accounts receivable and accounts payable. Recognize what the setting Make Payment Method Inactive is used for. Name the employee information that is not found in QuickBooks. List the steps for billing customers for your mileage. Recognize the characteristics of voided invoices in QuickBooks. Name the components of the company snapshot. Identify the information displayed when you select an accrual basis for your report.